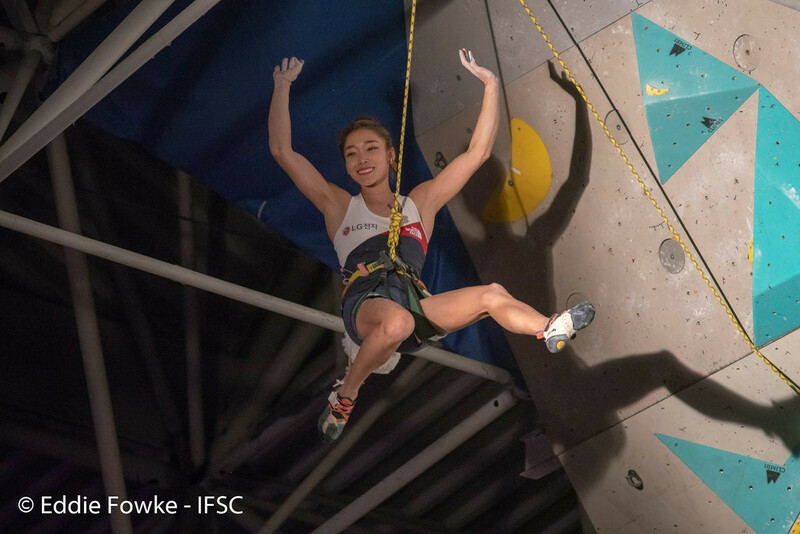 Japan's Futaba Ito and Meichi Narasaki won gold in the women's and men's bouldering events respectively at the International Federation of Sport Climbing Asian Championships. Japanese climbers completely dominated the top three of both the men's and women's semi finals of the bouldering event at the International Federation of Sport Climbing Asian Championships in Japan. The 2018 International Federation of Sport Climbing Asian Championships are due to begin in Japanese city Kurayoshi tomorrow. 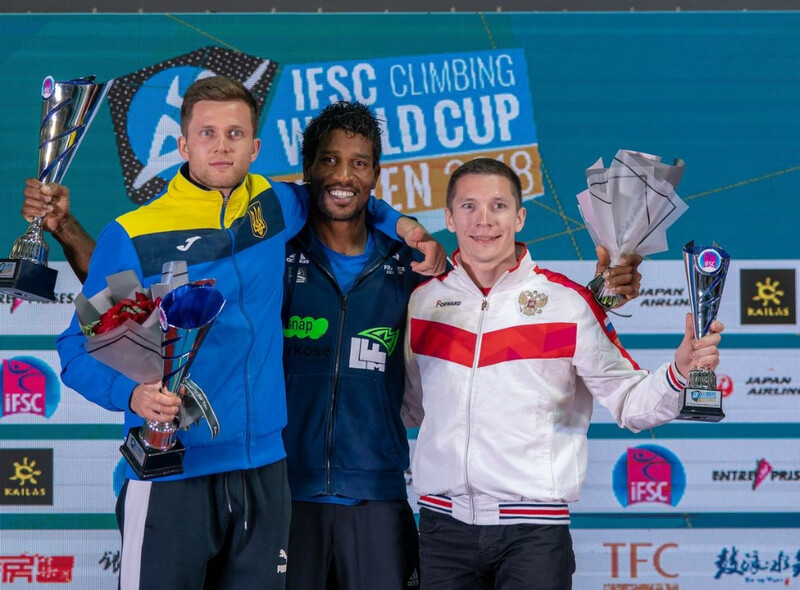 Slovenia's Janja Garnbret and Austria's Jakob Schubert sealed the overall titles at the final International Federation of Sport Climbing (IFSC) World Cup of the season in Xiamen, as Bassa Mawem was crowned men's speed champion. 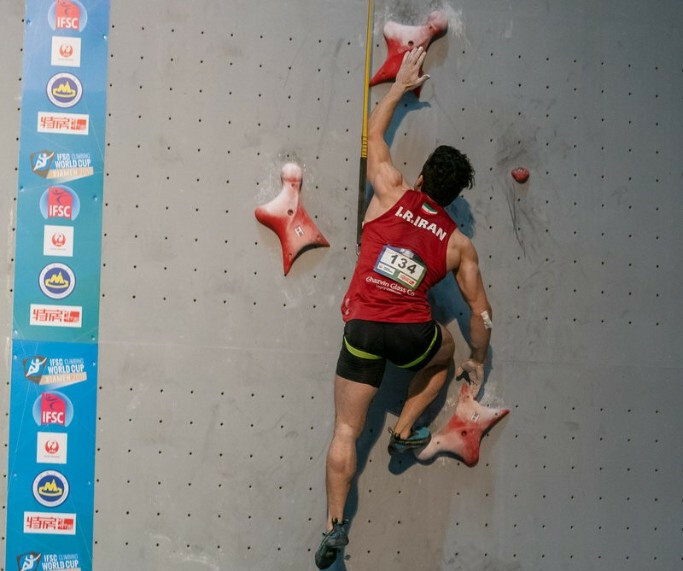 France's Bassa Mawem and Russia's Iulila Kaplina topped qualification in the men's and women's speed events at the International Federation of Sport Climbing (IFSC) World Cup in Xiamen, China. Janja Garnbret and Jakob Schubert wrapped up the overall lead titles at the International Federation of Sport Climbing World Cup in Wujiang. 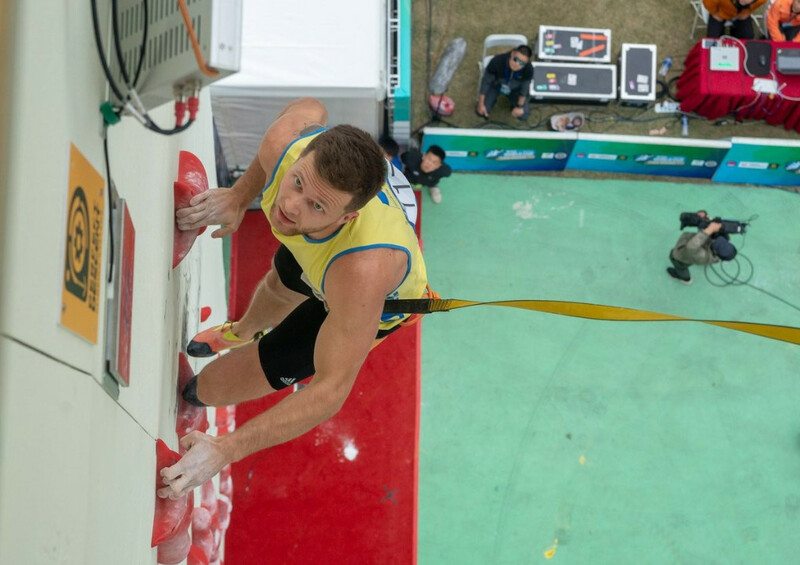 Austria's Jakob Schubert laid down a marker by topping the men's lead qualification standings on the opening day of the International Federation of Sport Climbing (IFSC) World Cup in Wujiang in China. 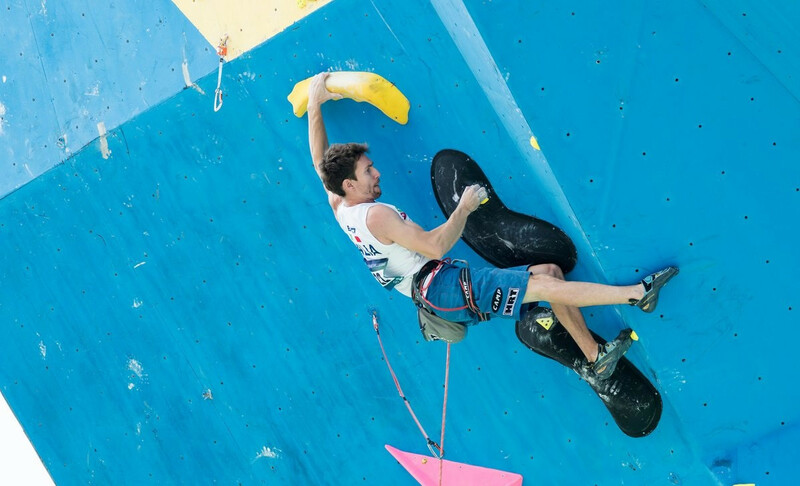 The International Federation of Sport Climbing World Cup season will resume in China tomorrow with two days of lead and speed action in Wujiang. South Korea’s Jain Kim and Stefano Ghisolfi of Italy won Lead World Cup gold at Kranj on a day when Austria's world champions Jessica Pilz and Jakob Schubert saw their challenges undermined by falls. Janja Garnbret, Slovenia’s 19-year-old world bouldering and combined champion, took another bold step towards defending her World Cup lead climbing title at her home venue of Kranj today as she qualified third for tomorrow's final. Janja Garnbret will continue the defence of her World Cup lead climbing title at her home venue of Kranj in Slovenia tomorrow, against a field that includes the Austrian who beat her to the world lead title two weeks ago, Jessica Pilz. Japan’s 21-year-old Bouldering World Cup champion Miho Nonaka, a model of consistency this season, added victory in the annual adidas Rockstars event to her CV as she held off the strong challenge of 29-year-old defending champion Alex Puccio of the United States. 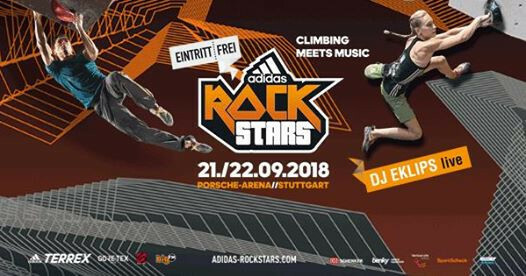 Iran’s Gholaamali Baratzadeh, celebrating his 33rd birthday, and and the overall Bouldering World Cup champion of 2018, Jernej Kruder of Slovenia, flashed all four routes in the men’s qualifying round of the adidas Rockstars event in Stuttgart.